Manufacturers produce ‘new products’ by transforming raw materials using machinery. This page has key safety information for manufacturers operating plants, factories or mills. logging and production of crops or livestock. 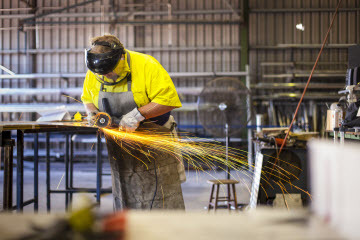 The New South Wales manufacturing industry is one of the driving forces behind the state’s economy. 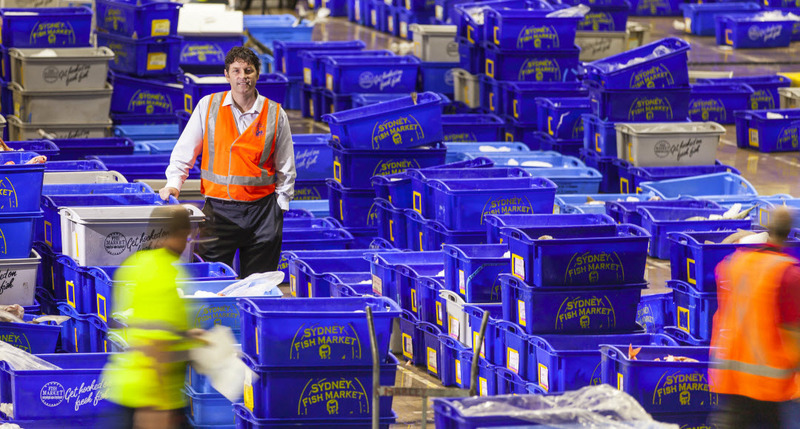 It employs seven percent of all employees in the state, and produces a wide range of goods that are integral to NSW workplaces and households. 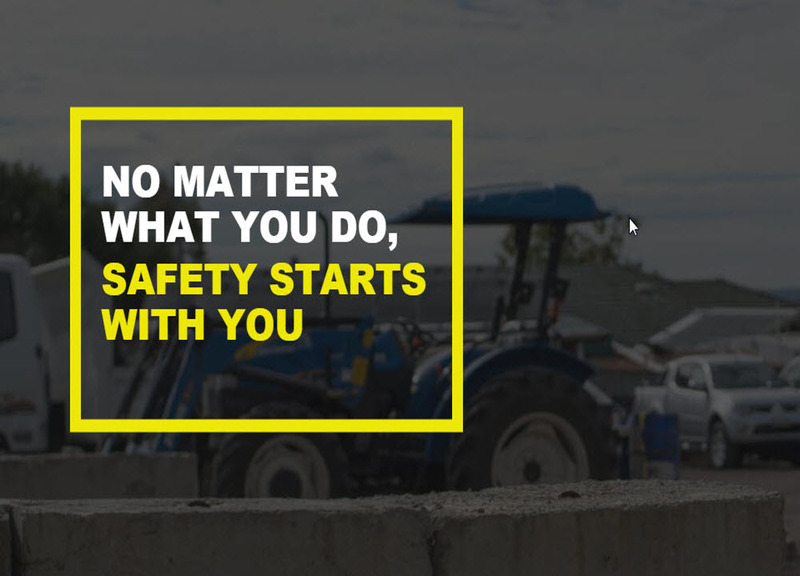 Each workplace will present different safety challenges. You need to know what the hazards are in your business so you can assess the risk they pose. A 'hazard' is something that can cause injury or disease and the 'risk' is the likelihood of that hazard causing an injury or disease. You need to know what the hazards are so you can manage the risks. 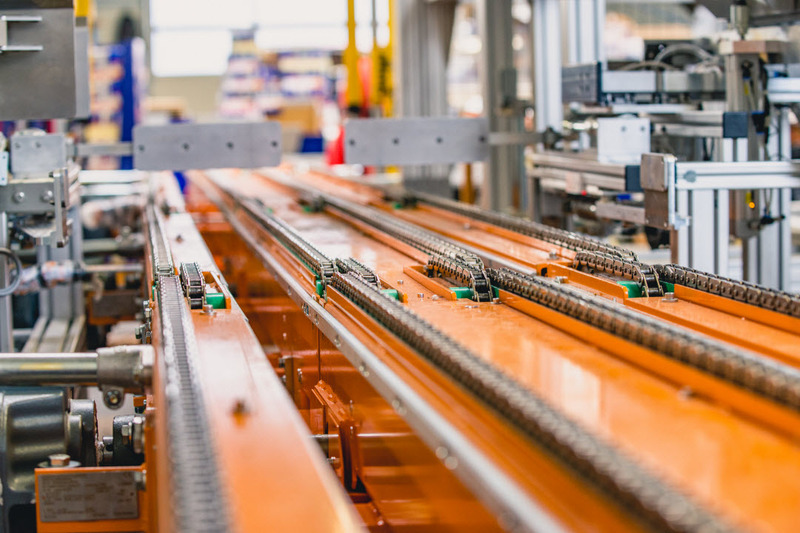 To help you get started, we’ve prepared information on how to identify hazards and manage the risks common to the manufacturing industry. Falling from any height can lead to death or long-term injuries. 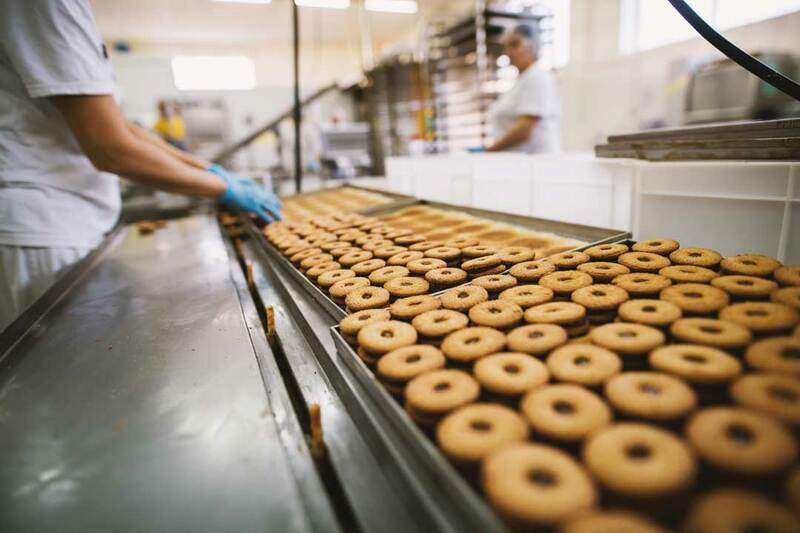 Injuries in manufacturing are frequently severe and occasionally fatal. 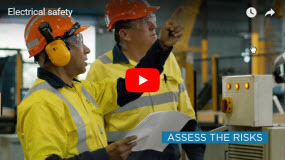 7% of NSW employees are involved in manufacturing and the injury rate (54.5 per 1000 workers) is higher than the state average (28.1 per 1000 workers) costing $558 million over three years. long term contact with chemicals. upper and lower back injuries or diseases. These injuries resulted in 40,827 workers compensation claims resulting in 218,236 weeks lost work costing $13,669 per claim on average. 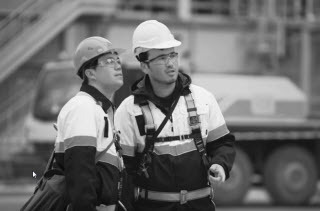 As the work health and safety regulator in NSW, we maintain Codes of practice for most aspects of work, from first aid in the workplace, consultation processes, to handling of dangerous chemicals. 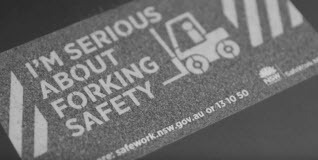 Plant is a major cause of workplace death and injury in Australian workplaces. There are significant risks associated with using plant and severe injuries can result from the unsafe use of plant. from plant installation, commissioning and use through to decommissioning and dismantling. It also includes information about specific control measures required under the WHS Regulations for plant generally. 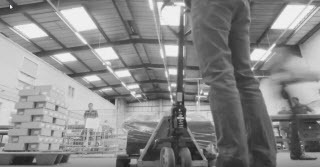 Get practical guidance on how to identify hazardous manual tasks and control the risks of workers being affected by musculoskeletal disorders. Get practical guidance on managing risks to health and safety for those conducting a business or undertaking, including employers, self-employed, principal contractors, persons with management or control of a workplace, designers, manufacturers, importers and suppliers of plant, substances or structures that are used for work. 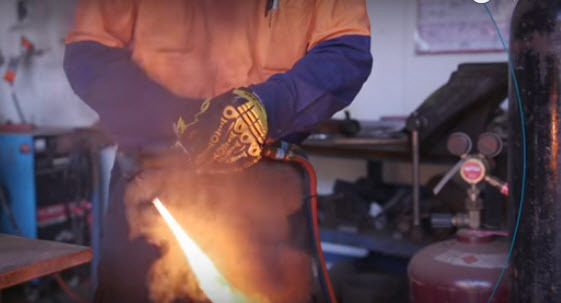 Get practical guidance on how to manage health and safety risks associated with welding. This code may also be relevant to manage the risks associated with allied processes such as metal preparation, metal cutting, gouging, brazing and soldering that need specific control measures. For more guidance on allied process control measures refer to Health and Safety in Welding WTIA Technical Note No. 7. Download the Code of practice for welding processes now. Get practical guidance on how to manage health and safety risks associated with spray painting or powder coating processes. We also have information that will help you improve and review your risk management processes. This includes videos, checklists, training and supervisory information, and safety alerts. 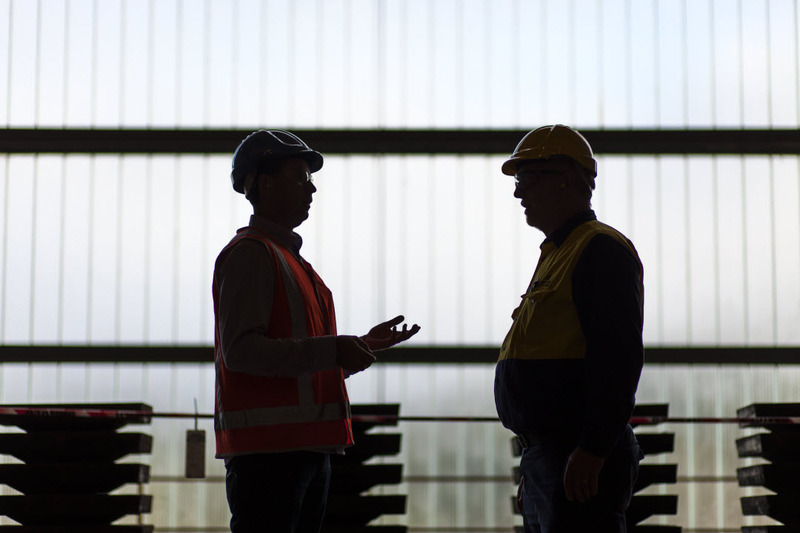 The manufacturing safety group provides free-to-attend consultation and networking events to help the manufacturing industry improve safety. The manufacturing safety group meeting schedule lists the upcoming events. 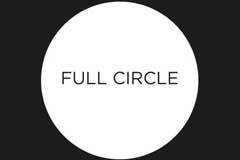 Also see our home page for other upcoming events. 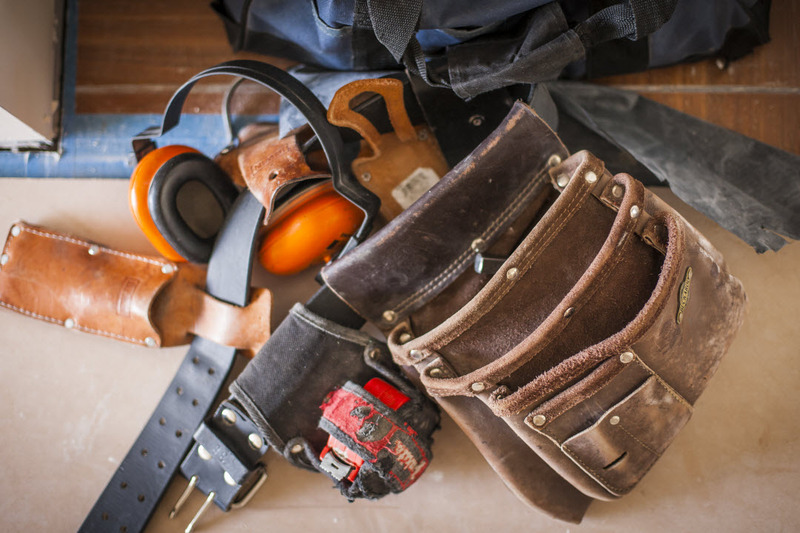 Employers need to consult workers about their health and safety at work. 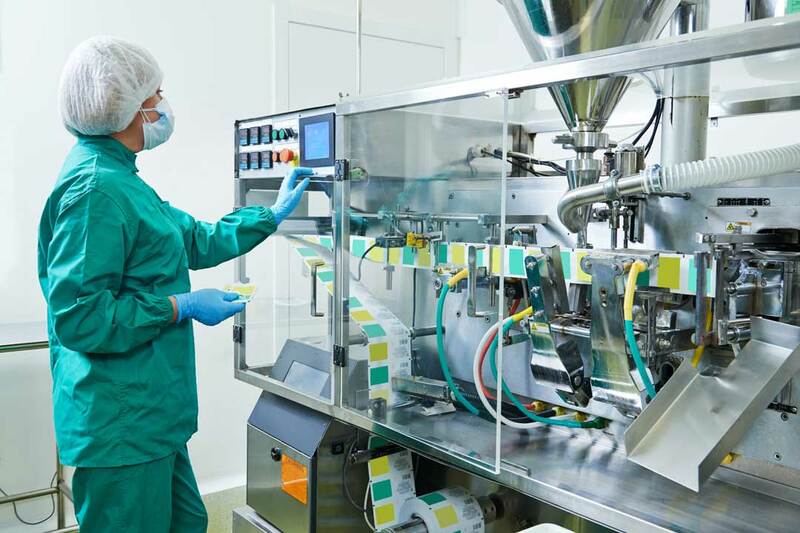 Safety guarding on machines and equipment prevent or reduce access to dangerous areas of the machine. Mentoring involves an experienced business helping a small business to identify new ways to address safety. Rebates to small businesses and sole traders who buy and install equipment that makes their workplace safer. 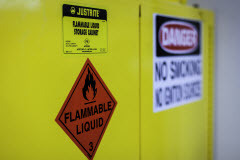 How to identify and manage hazardous manual tasks in your workplace. 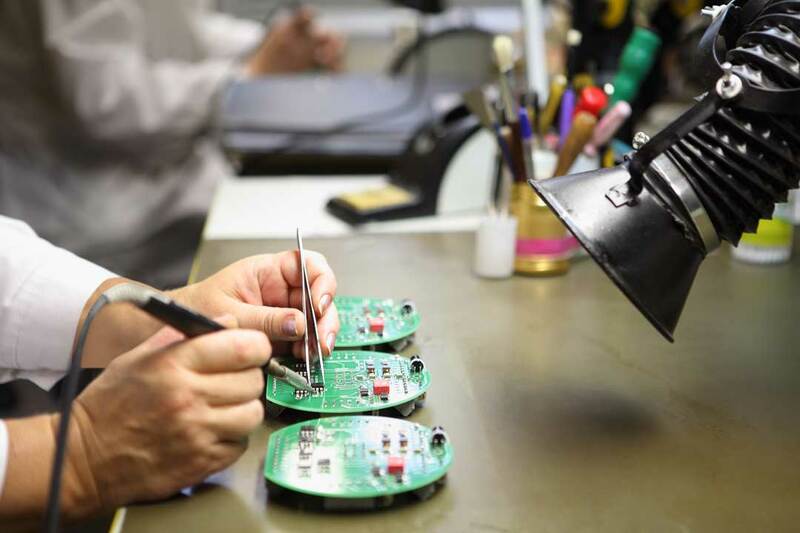 How hearing can be damaged, the relevant legislation on noise, controls and the requirements for audio-metric testing. Why, where and how to consult with workers and provides practical examples of consultative arrangements. 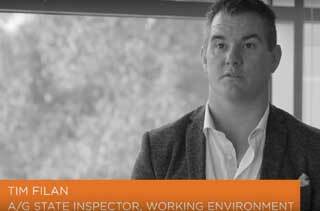 SafeWork NSW Inspector, Tim Filan, talks about the impact of noise in manufacturing workplaces. 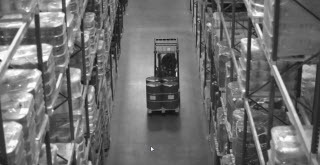 Being hit by a moving object is one of the leading causes of fatalities in the manufacturing industry. 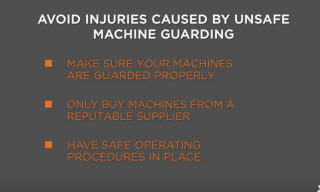 Injuries caused by unsafe machine guarding continue to be a huge problem in the manufacturing industry. Falls continue to be a serious problem in the manufacturing industry. Musculoskeletal injuries are one of the leading causes of serious injury in the manufacturing industry. Contact with hazardous chemicals is one of the leading causes of fatalities in the manufacturing industry. 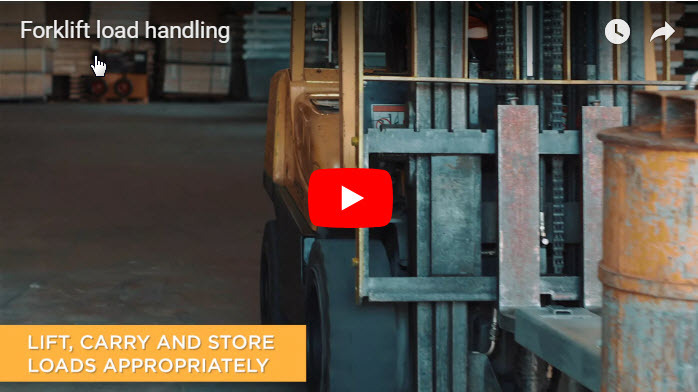 Simple steps to handle forklift loads safely. Risks associated with removing guards and using incorrect discs on angle grinders. 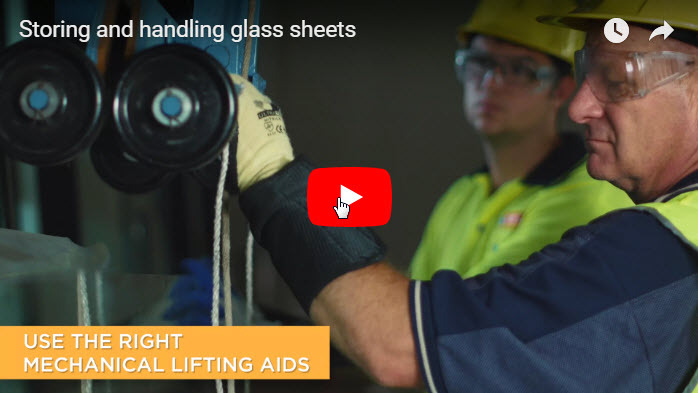 This safety alert reminds people who handle packs of glass sheets not to rely on the packaging to support the contents when the package is being lifted or opened. 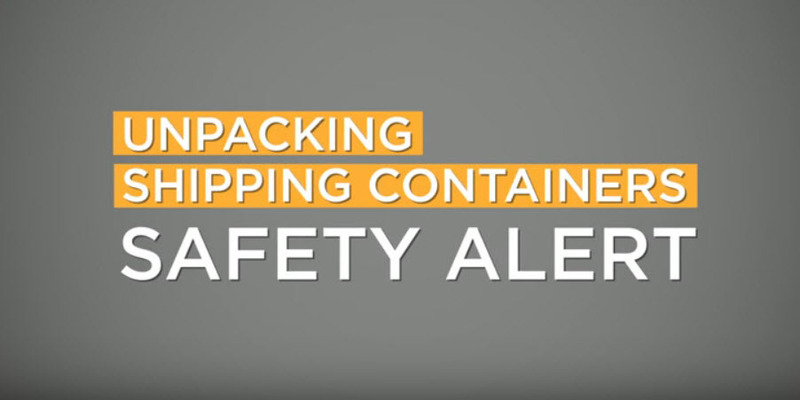 If you unpack shipping containers, be aware of the risks and know how to avoid injury. The precautions required when carrying out hot work in the workplace. Risks of working in extreme heat. 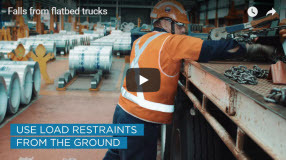 The best way to stay safe when loading and unloading a truck is to stay on the ground at a safe distance from mobile plant during loading and unloading. Adverse health effects of volatile solvents and thinners. 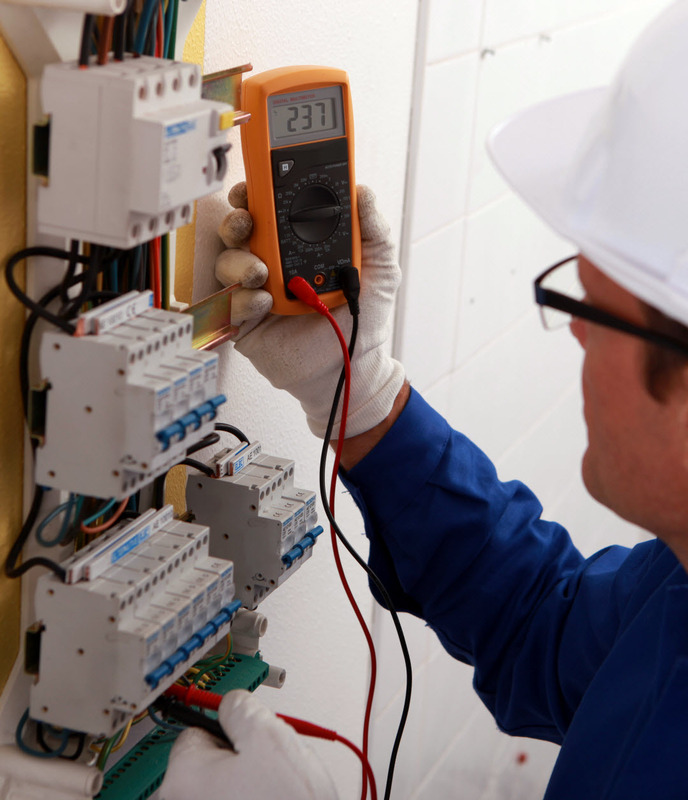 Workers who work on or near electricity are at risk of burns, shocks and other serious injuries. Dangers involved in undertaking work outside of their qualifications and experience. Work Health and Safety Regulation 2017 (Regulation) - The Regulation defines the obligations both employers and workers have to health and safety in the workplace. 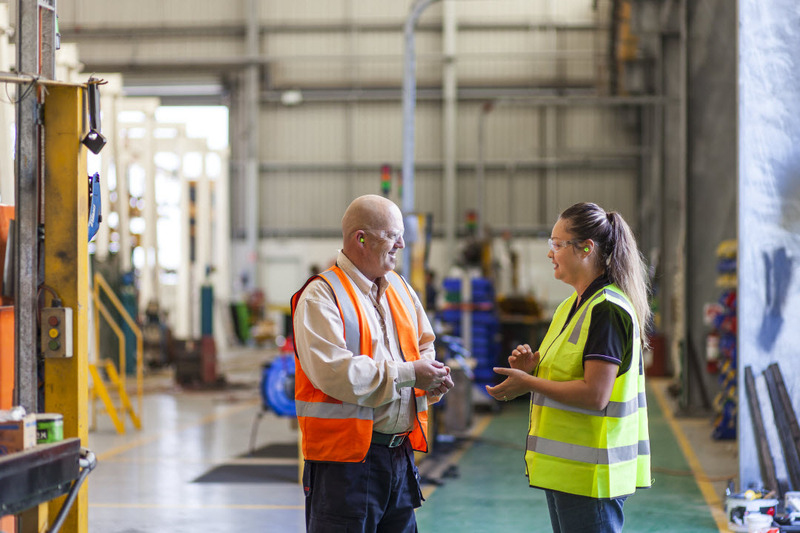 Remember you can always book a workplace advisory visit by one of our SafeWork inspectors who will help you identify hazards and develop risk management procedures. And our mentor program, where other businesses work with you to improve safety in your workplace, is also a valuable addition to your risk management program. You can also call us for assistance at any time on 13 10 50.